Maxim launched the MAX86150, a biosensor module comprised of internal LEDs, photodetectors and an ECG analog front-end (AFE). 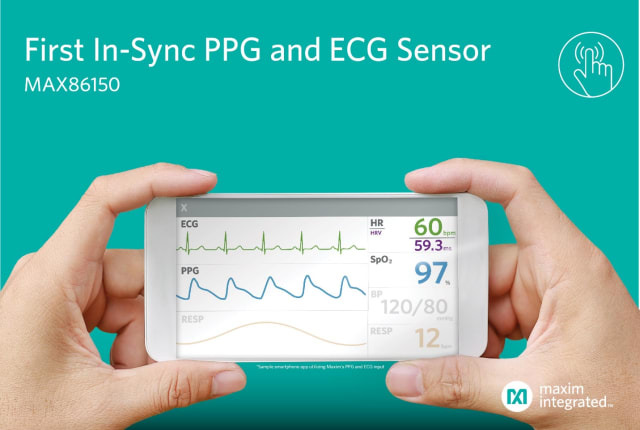 The sensor provides accurate, FDA-certifiable PPG and ECG performance in compact, power-saving designs, including mobile phones, laptops, tablets and smart speakers. The MAX86150 samples both PPG and ECG simultaneously to provide a high sensitivity of pulse transit time. To reduce battery drain, the module can be shut down through software with near-zero standby current, allowing the power rails to remain powered at all times. The MAX86150 is available in a 3.3mm x 6.6mm x 1.3mm, 22-pin optical module. Pasternack released a line of low-PIM coaxial cable assemblies that are ideal for distributed antenna systems (DAS) and available in standard and custom lengths with same-day delivery. The cable assemblies consist of 18 standard configurations with PIM levels of < -160 dBc. 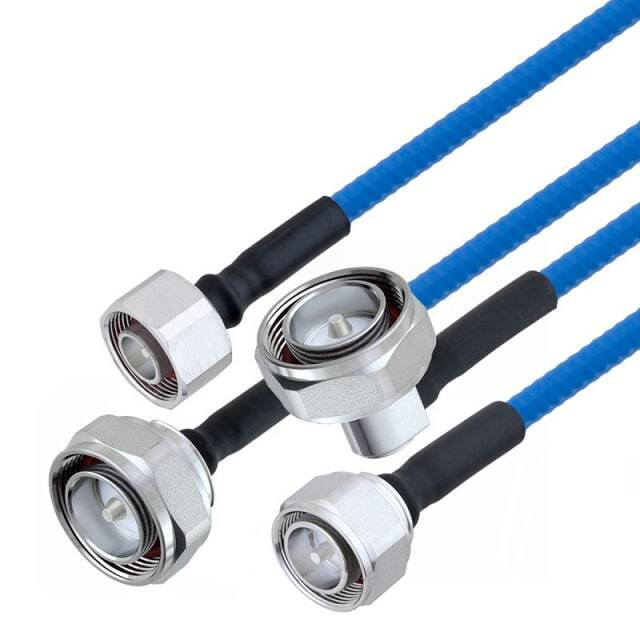 The line is made with lightweight, flexible UL910 plenum-rated SPP-250-LLPL RF coaxial cable, which can operate in temperatures from -55°C to +125°C. 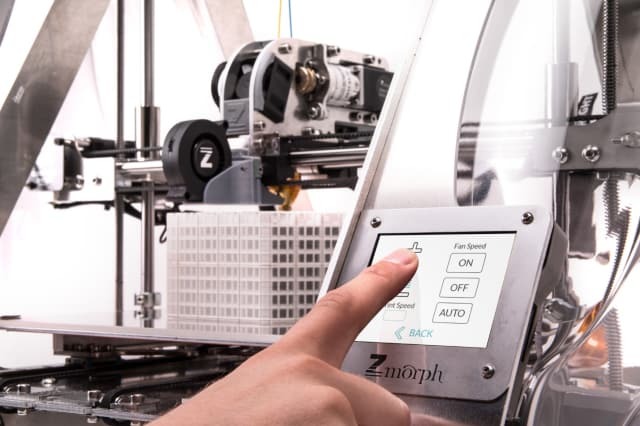 RS Components introduced the ZMorph VX, a desktop multi-tool 3D printer offering three fabrication methods: an FFF (fused filament fabrication) 3D printer, CNC router, and laser cutter and engraver. The main printer unit features an aluminum body with enclosed electronics, flat borosilicate 3D-print worktable, reinforced x-axis carriage and an LCD touchscreen. A fully automatic calibration system provides increased ease of use. 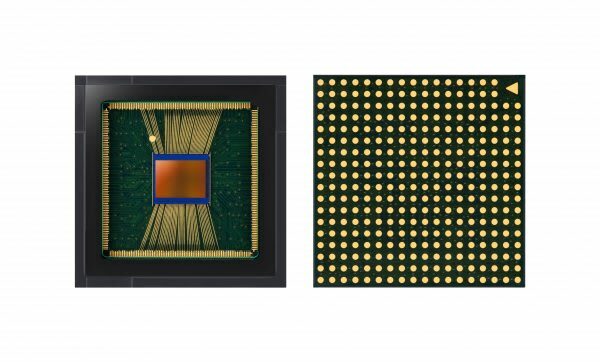 Samsung unveiled its smallest high-resolution image sensor, the ISOCELL Slim 3T2. Measuring 1/3.4 inches (approximately 5.1 millimeters diagonally), the 0.8μm-pixel ISOCELL Slim 3T2 provides 20Mp resolution for both front and back cameras in today’s mid-range smartphones. In addition, Samsung’s Tetracell technology, which merges four pixels to work as one, lets the 3T2 take brighter and sharper pictures in low-light settings since the color filter array’s light sensitivity increases to that of a 1.6μm-pixel image sensor at 5Mp resolution. 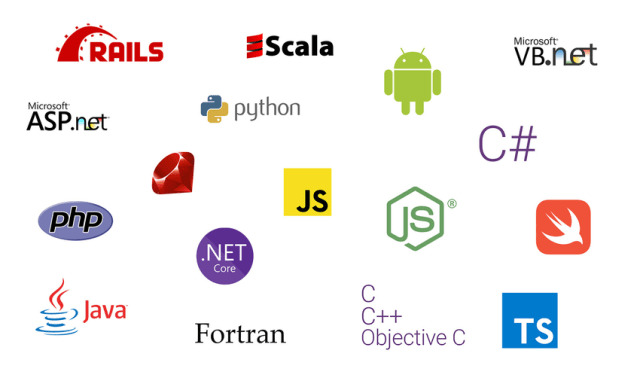 Synopsys announced the availability of the latest version of its Coverity static application security testing (SAST) software, which lets organizations build secure applications faster. This release addresses three increasingly important needs for enterprise application security teams: scalability, broad language and framework support, and comprehensive vulnerability analysis.